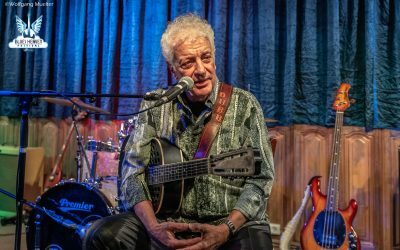 Doug MacLeod in a very intimate atmosphere at Freddy’s Bar, Frederikshavn DK on 2018-11-02. 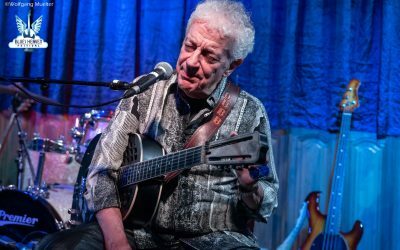 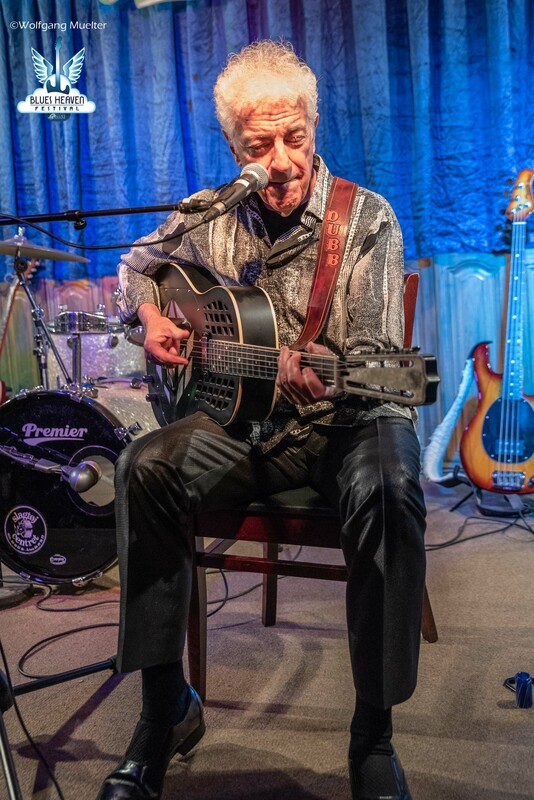 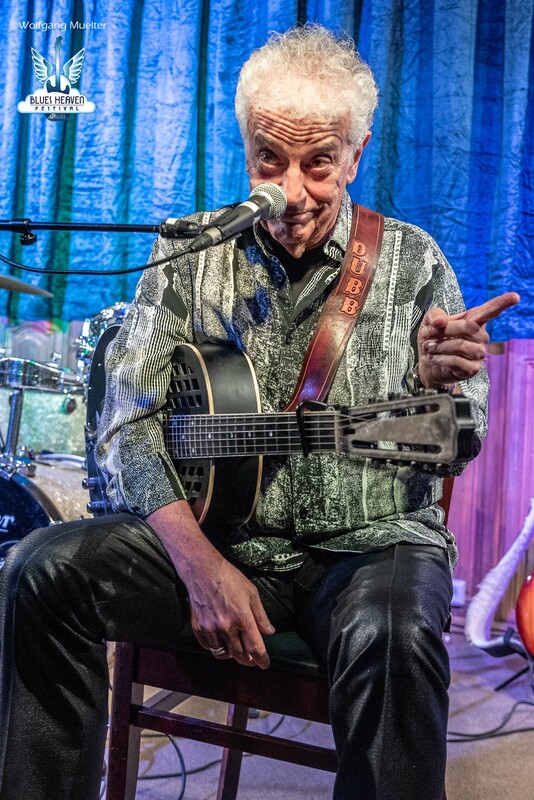 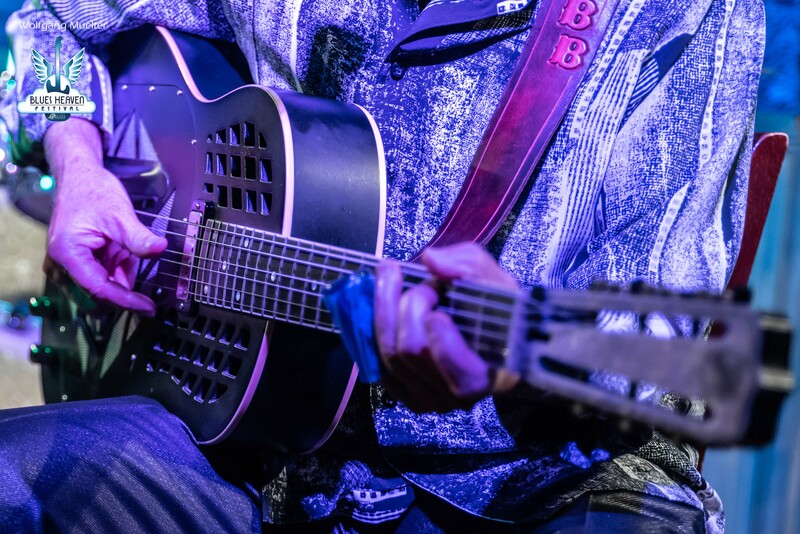 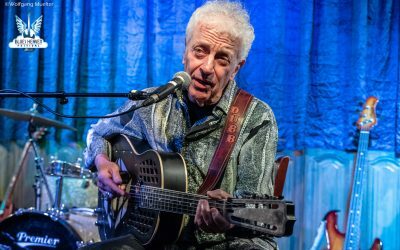 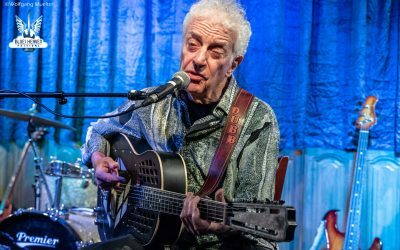 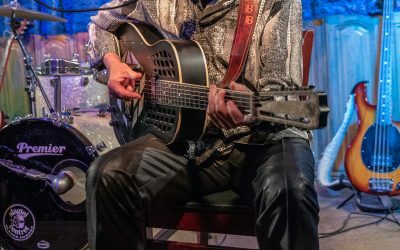 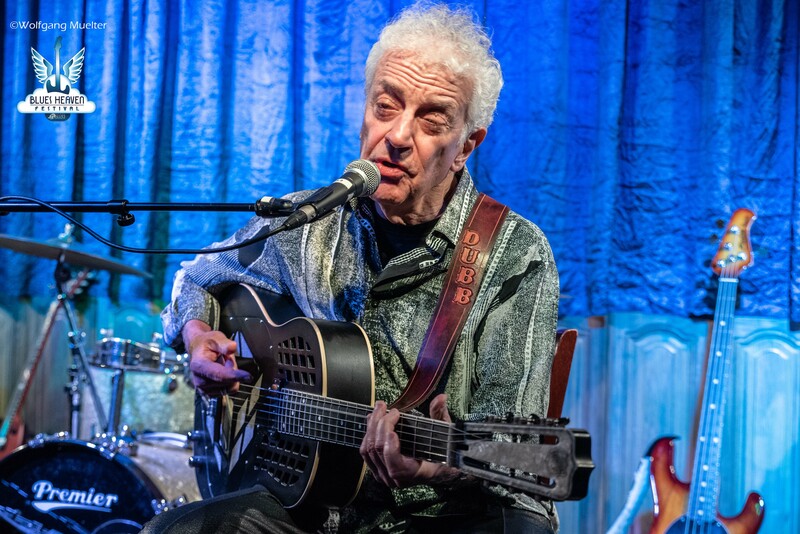 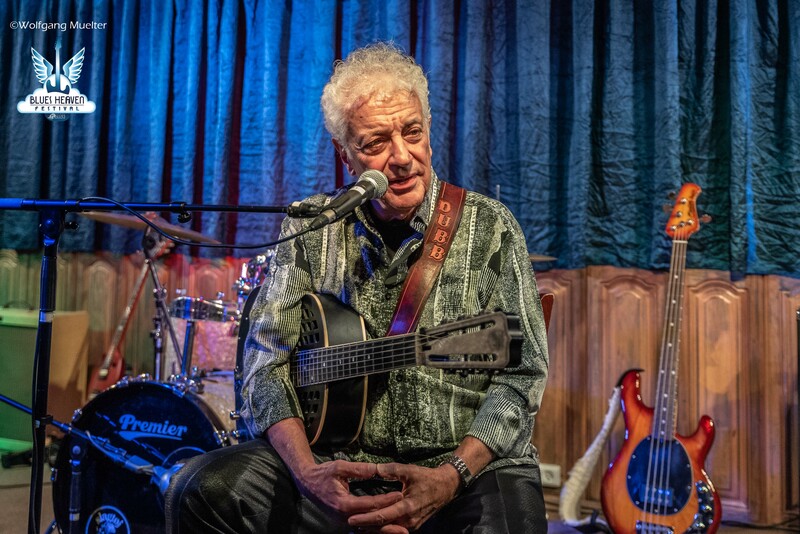 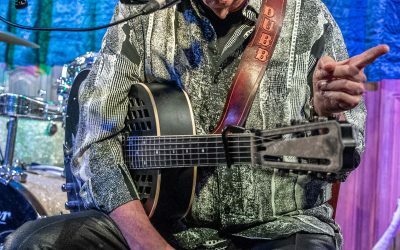 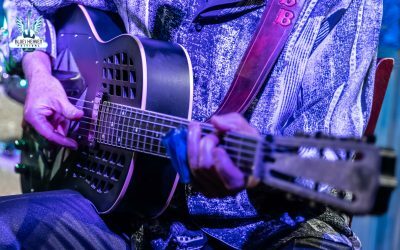 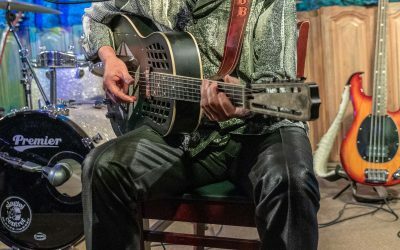 Doug MacLeod’s live performances preserve the tradition of the blues as a story-telling medium, expressed by his soulful voice and powerfully rhythmic acoustic guitar style. He plays an acoustic guitar entertaining the audience with stories or introductions between pieces. 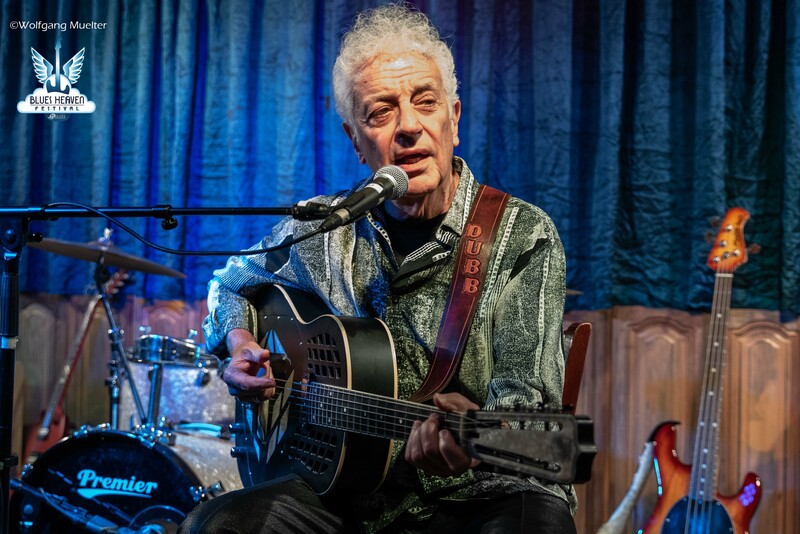 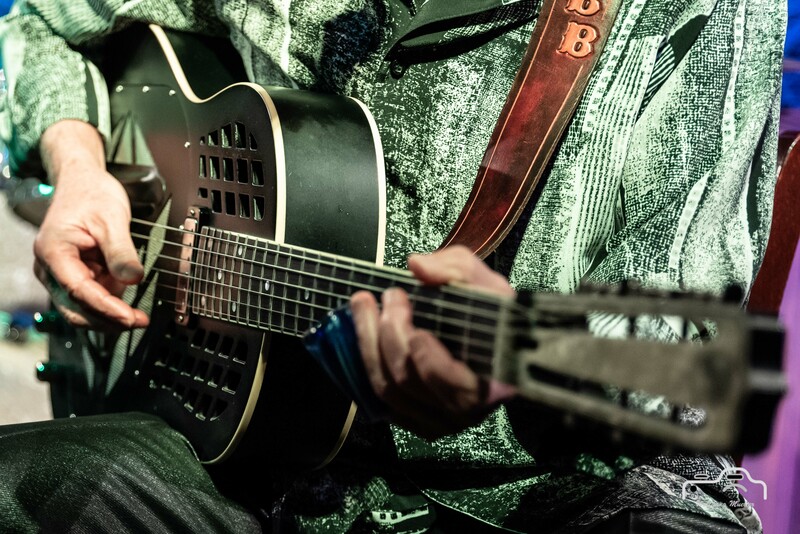 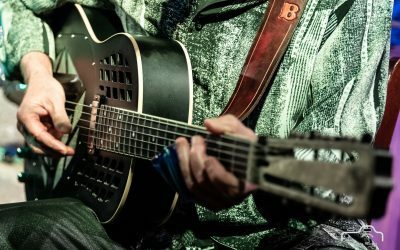 He has won five Blues Music Awards (BMA), Acoustic Artist of the Year 2014, 2016, 2017 and Acoustic Album Of The Year 2014, 2018. 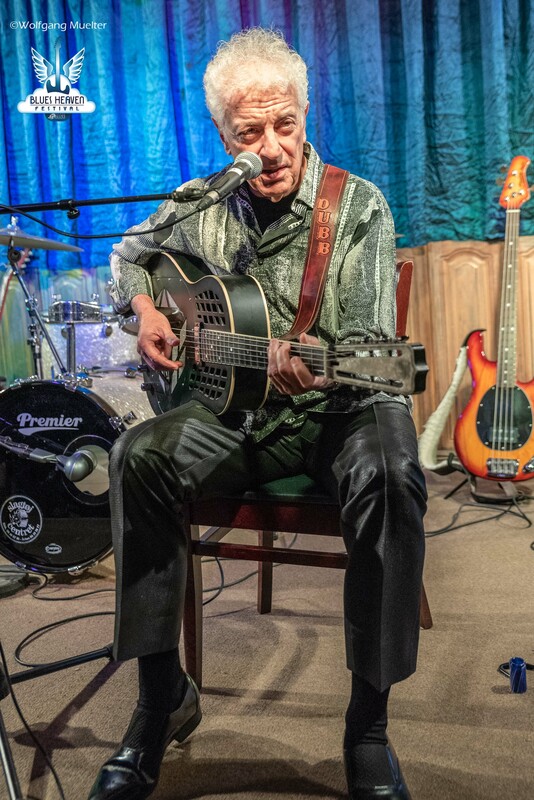 He was nominated for several other categories, as Best Song in 2006 (“Dubb’s Talkin’ Politician Blues”), in 2014 (“The Entitled Few”) and in 2016 (“You Got It Good (and That Ain’t Bad)”), Acoustic Artist of the Year: 2008, 2009, 2010, 2011, 2012, 2013, 2014, 2015, 2016, 2017 and 2018, Acoustic Album of the Year in 2012 “Brand New Eyes”, 2014 “There’s A Time”, 2016 “Exactly Like This” and 2018 “Break The Chain” and Historical Album in 2017 “Live In Europe”.